Few can deny the intrinsic beauty of Acoustic Instruments. The visual beauty of the Tonewoods, curvaceous shapes with elegant lines and delicate artwork of inlay all in harmonious interplay with a pure sound unique to stringed instruments. 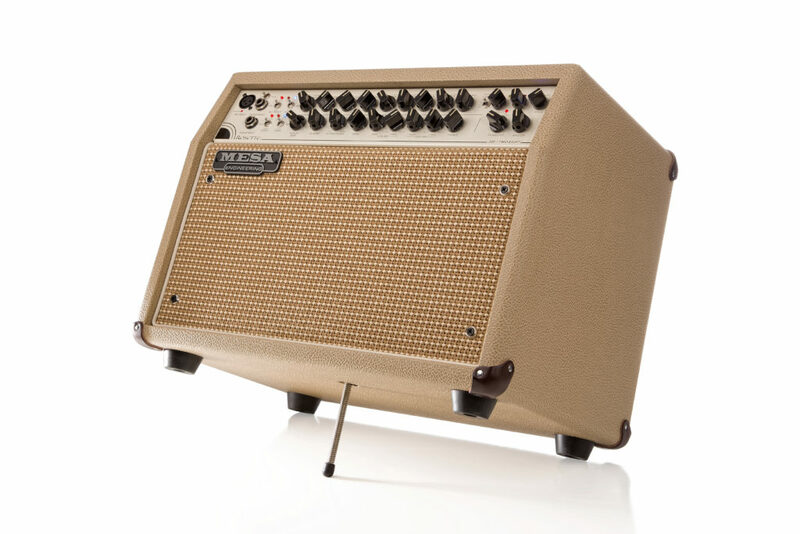 It is this purity in sound that MESA/Boogie has set out to capture in the Rosette™ Acoustic Amplification Series. 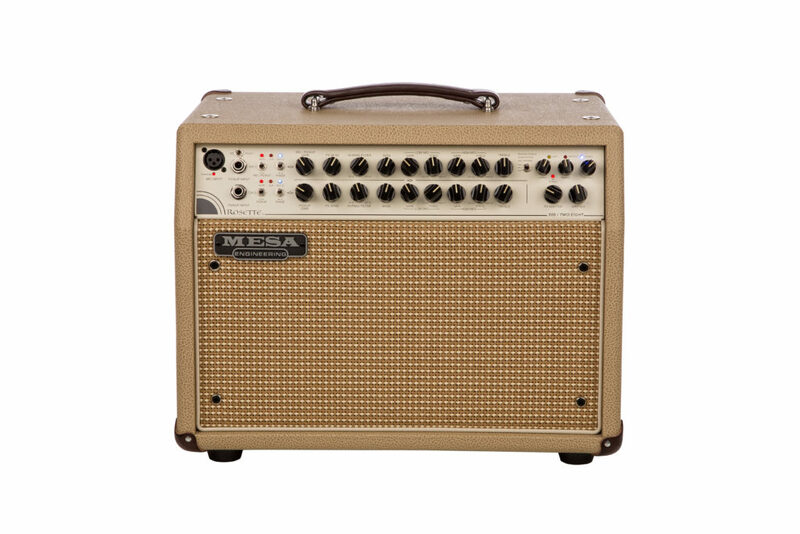 When MESA® turned their eyes and ears toward amplifying these sounds, one thing more than any other stood out as an objective; Do No Harm. In its sincerity and perfection, there is no reason to “enhance” the sound of the acoustic guitar, or any other acoustic instrument for that matter, but rather, just reproduce it! 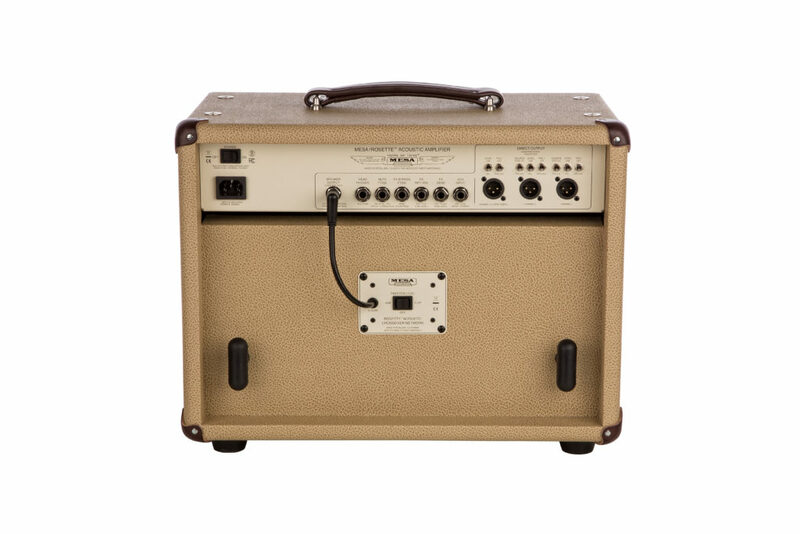 Unlike some electric guitar amplifiers that offer myriad enhancements and often complete re-voicings, the acoustic guitar has all the complex harmonic content it could ever need, on-board. All that is required is the accurate reproduction of those sonic characteristics. While staying true to the concept of Do No Harm, few products or companies seem to share this perspective for Acoustic Amplification. When it comes to the electronic and mechanical components and design needed to fulfill that order, it’s easier said than done. It requires a commitment to using the absolute best components and circuit design dedicated to uncompromising accuracy, purity of sound and the lowest possible extraneous noise. The MESA® reverence and appreciation for acoustic instruments guides the designs of the Rosette Series products. Their commitment to produce innovative, reliable and inspiring musical instrument amplification for nearly 50 years, finally includes the incredible world of acoustic instruments.